Discover the secrets behind Malaysia’s – and the world’s – favourite stout, Guinness, with Guinness Expert Cian Hulm, Learn how to pair Guinness Draught with food this festive season. 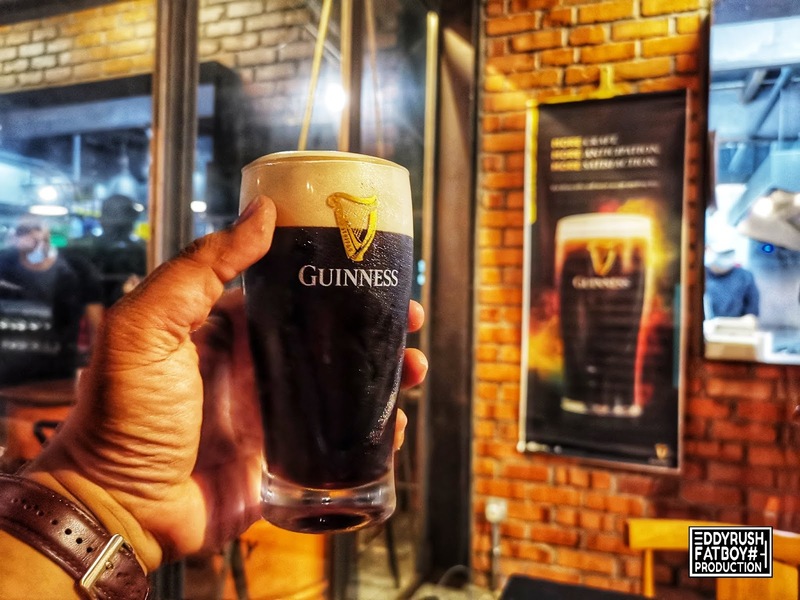 Ever wondered what makes Guinness Malaysia’s – and the world’s – favourite stout? You’ll get a chance to find out over the next few months in bars and pubs up and down the country. Guinness Expert and Brand Ambassador Cian Hulm, from the home of Guinness – the legendary St. James Gate in Dublin – has come to Malaysia to lead a special series of in-outlet activations from now until January 2019. Not only will you get to see, smell, touch and taste the premium-quality ingredients which go into every glass of Guinness Draught, you’ll learn more about the unparalleled heritage, craftsmanship and character which makes it the stout of choice the world over. 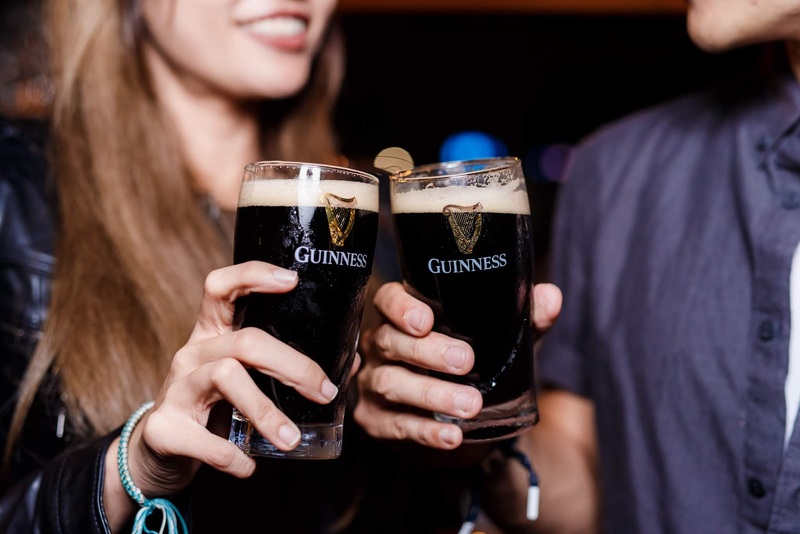 Consumers will get a chance to put their newfound knowledge to the test with trivia games throughout the activations, with correct answers winning Guinness Premiums. 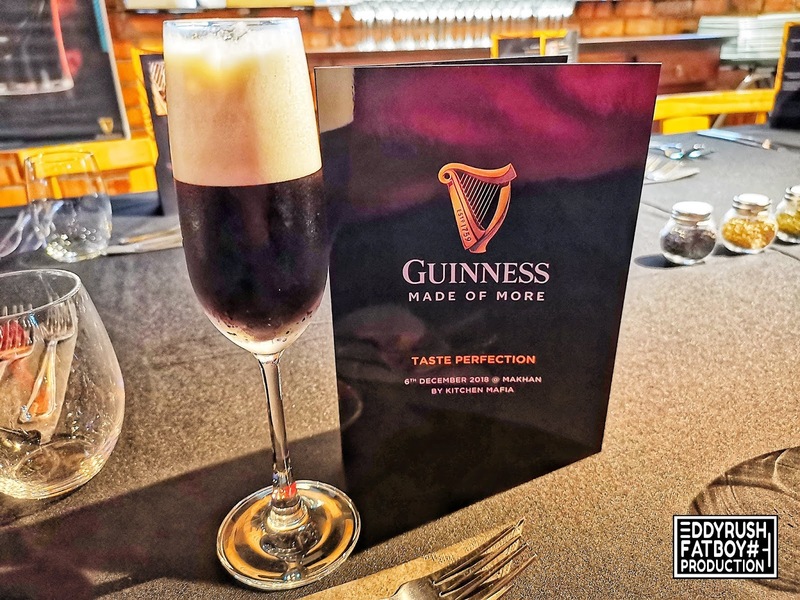 Meanwhile, buying a set of Guinness at an activation will unlock a new challenge: mastering the art of the Two-Part Pour. Under the skilled guidance and watchful eye of Cian Hulm and Guinness Draught Master Jonathan Chong, participating consumers will learn the secrets to pouring the perfect glass of Guinness. 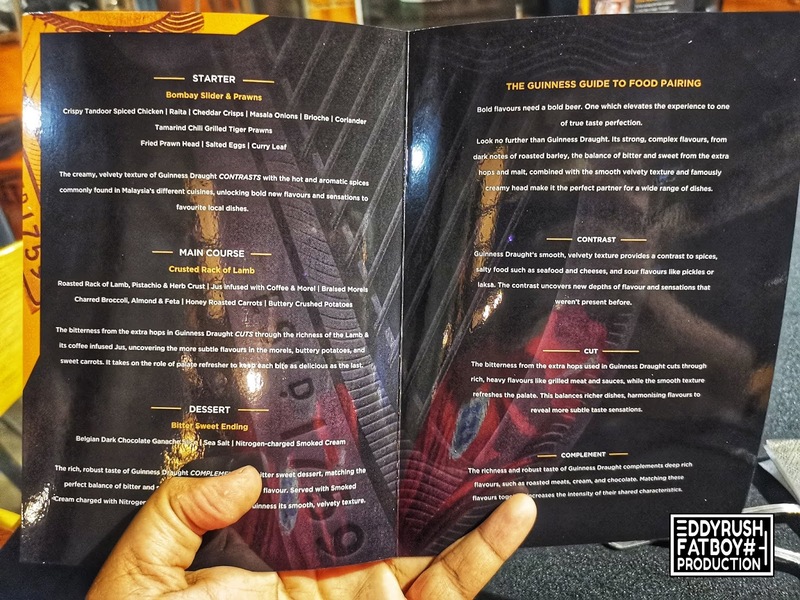 Those who succeed will receive a personalised certificate, establishing them as part of a select group of people officially certified by Guinness as pouring the perfect serve. And not only that – the Guinness they’ve poured is theirs to enjoy! Taking part in the Two-Part Pour Challenge yields even further rewards: the challenge will be conducted head-to-head, with the winner of each round entering a lucky draw at the end of the evening. 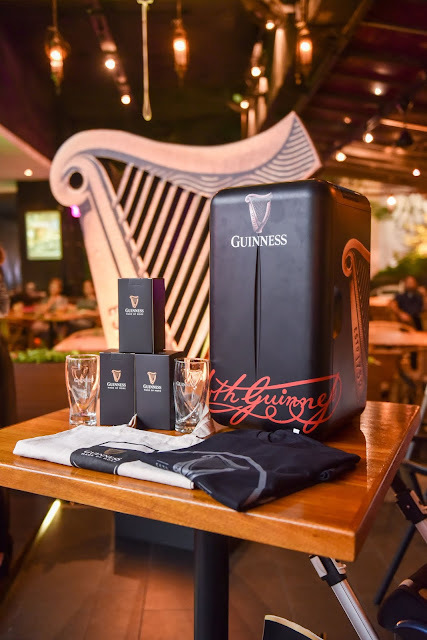 Up for grabs is exclusive, money-can’t-buy Guinness merchandise – from t-shirts, canvas bags, Guinness glasses and even a Guinness-branded fridge! 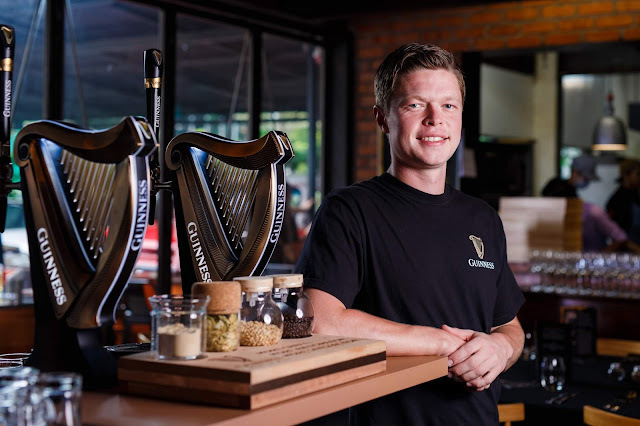 Guinness Expert and Brand Ambassador Cian Hulm is recognised as one of the foremost experts on Guinness in the world. 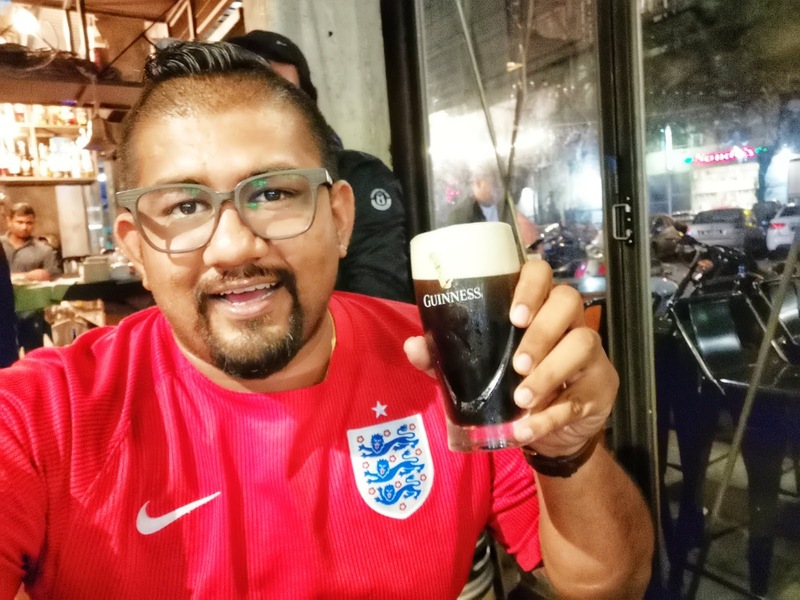 He leads a team which travels the globe sharing the unrivalled heritage, craftsmanship, and character behind every glass of Guinness, and making sure it’s served perfectly no matter where you are in the world. Joined by HEINEKEN Malaysia’s Draught Master Jonathan Chong, the pair will lead the activations in outlets across Peninsular Malaysia. 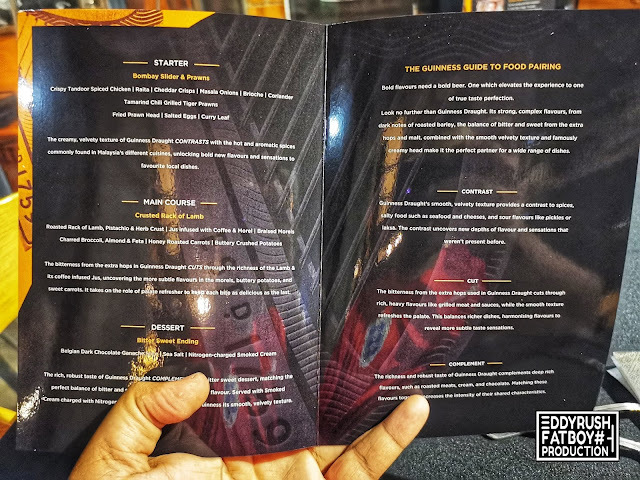 To find an activation at a venue near you, visit https://www.facebook.com/pg/guinnessmalaysia/events/. 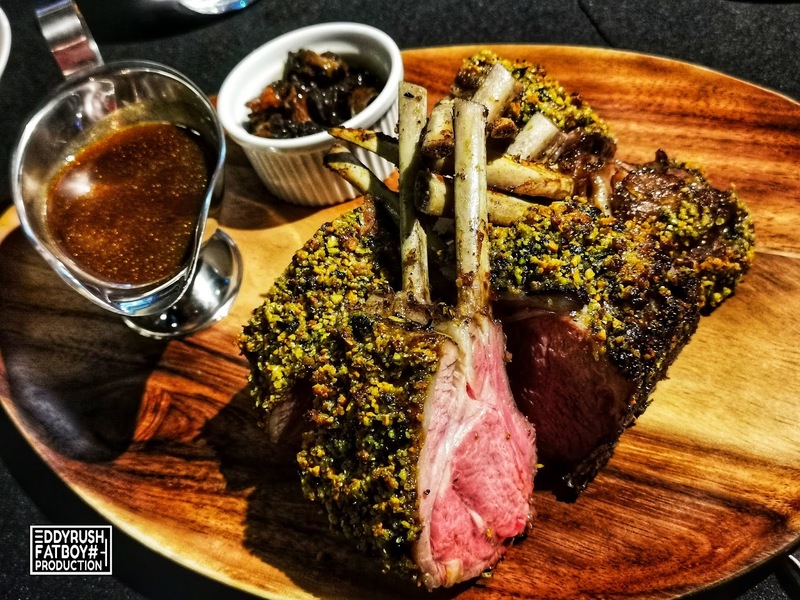 The richness and robust taste of Guinness Draught complements deep rich flavours, such as roasted meats, cream, and chocolate. Matching these flavours together increases the intensity of their shared characteristics. 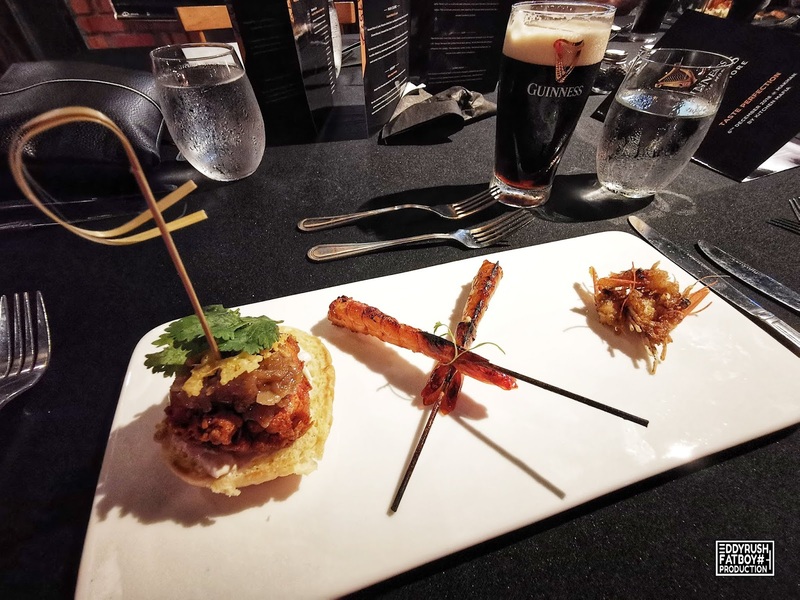 Guinness Draught’s smooth, velvety texture provides a contrast to spices, salty food such as seafood and cheeses, and sour flavours like pickles or laksa. 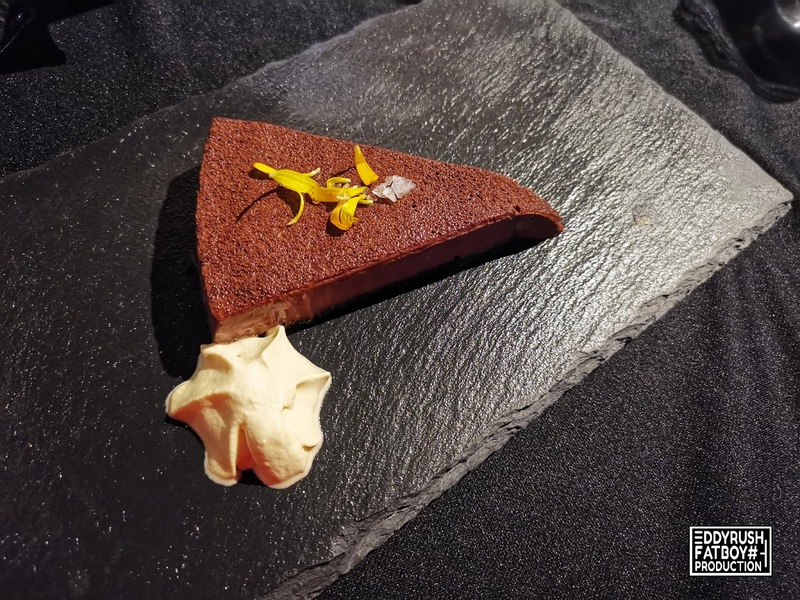 The contrast uncovers new depths of flavour and sensations that weren’t present before. The bitterness from the extra hops used in Guinness Draught cuts through rich, heavy flavours like grilled meat and sauces, while the smooth texture refreshes the palate. This balances richer dishes, harmonising flavours to reveal more subtle taste sensations. No matter what you get up to this festive season, treat yourself to taste perfection with Guinness Draught – for those who will never accept anything less. 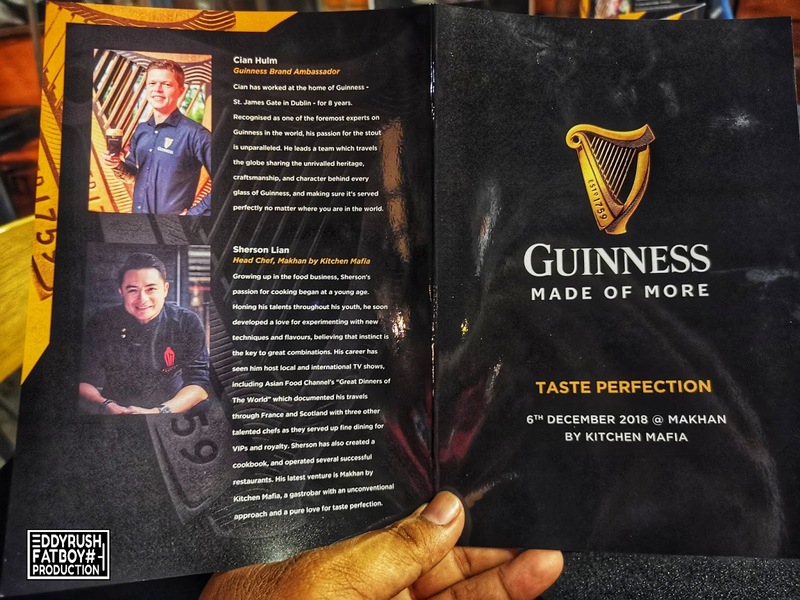 For more details on Guinness and where you can find an activation near you, check out www.facebook.com/GuinnessMalaysia.